Should You Ditch The Engagement Ring? Erin is the founder of the blog Broke Millennial and hopes to help increase financial literacy. She's focused on using sarcasm and humor to explain financial basics to her fellow millennials. In addition to writing Broke Millennial, Erin co-founded economag an online magazine dedicated to bringing the latest in personal finance, tech, entertainment and health. With a bit of sass of course. 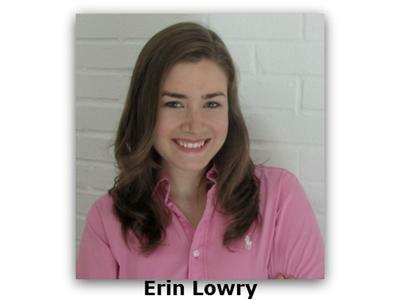 Erin lives and works in New York City where she's developed quite the knack for finding deals and free events. 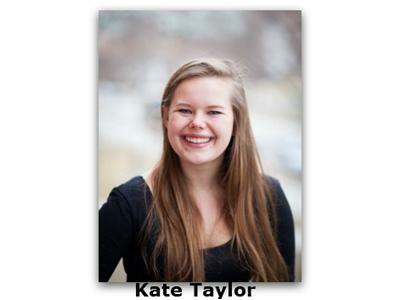 Kate is a writer in NYC. A recent grad from Dartmouth College, she's been writing content tailored for millennials about leadership, entrepreneurship and business for Forbes for two summers. Jennifer Whaley knows quite a bit about taking photos of homeless pets. A pet photography business had always been a dream of her father’s. She had been helping her dad launch that business when he became sick and died. When she decided to go out on her own, her first photos to build her portfolio were of shelter dogs at Chicago Canine Rescue. 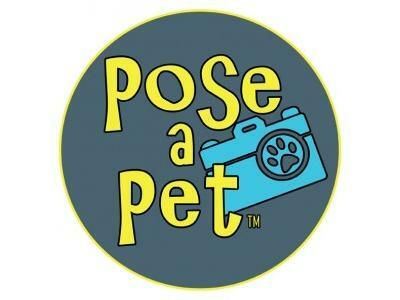 Her app, Pose A Pet is an amazing app that is saving animals' lives.